Welcome to Hymel Sports and Wellness Center! We are an outcome driven practice that utilizes well researched, evidence-based techniques and protocols to get you back to doing the things you love. We strive to find and treat the causes of your pain and dysfunction, not just chase the symptoms. Our goal is to get you back to the playing field or your daily activities as fast as possible. If we feel you are not responding to our care or could benefit from the services of other providers, we will make the appropriate referral. Your health, performance, and wellness are our priority, and we will work hard to not only improve your condition, but also show you how to maintain your health and prevent reoccurrence. Graduated Salutatorian of his class. Orthopedic Rotation at All American Orthopedic and Sports Medicine Institute: Performed musculoskeletal exams, observed orthopedic surgeon in pre and post-op care, as well as injections; care and management of musculoskeletal conditions. Neurosurgery Rotation at Houston Medical Center: Observed examinations and surgical procedures for Neuromusculoskeletal conditions. Sports Medicine Rotation at Rice University: Treated injuries for all sports and prepare athletes to compete at their highest level. 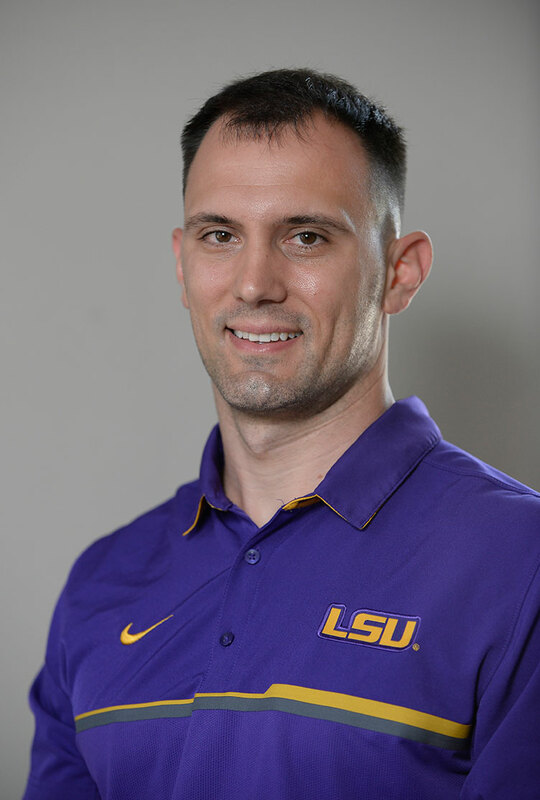 Dr. Hymel serves as Team Chiropractor for LSU Athletics. He also works with professional athletes and often travels to get them ready for competitions or to treat/rehab injuries. He has worked events such as the United States Olympic Trials for Track and Field, the Nike Prefontaine Classic in Eugene, Oregon, and the Adidas Grand Prix in New York City, to name a few. Bachelors in Psychology with a minor in Biology at SUNY Genseo in NY. Dr. Riedel grew up in Albany, New York. He earned his Bachelors in Psychology with a minor in Biology at the SUNY Geneseo. After graduating he moved to Houston, Texas to study at Texas Chiropractic College where he participated in a dual degree program with The University of Houston at Clear Lake. Through this program, he achieved his Doctor of Chiropractic Degree along with a Masters in Human Performance/Exercise Science. 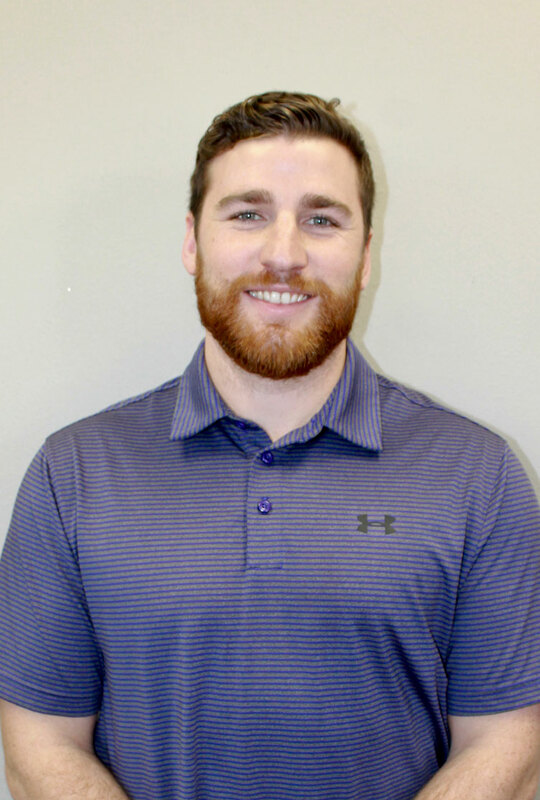 Having a Masters in Human Performance/Exercise Science, he possesses a unique set of skills and knowledge which allows him to bridge the gap between injury/rehabilitation and optimizing performance. Olivia Bourgeois joined our team in August of 2016. 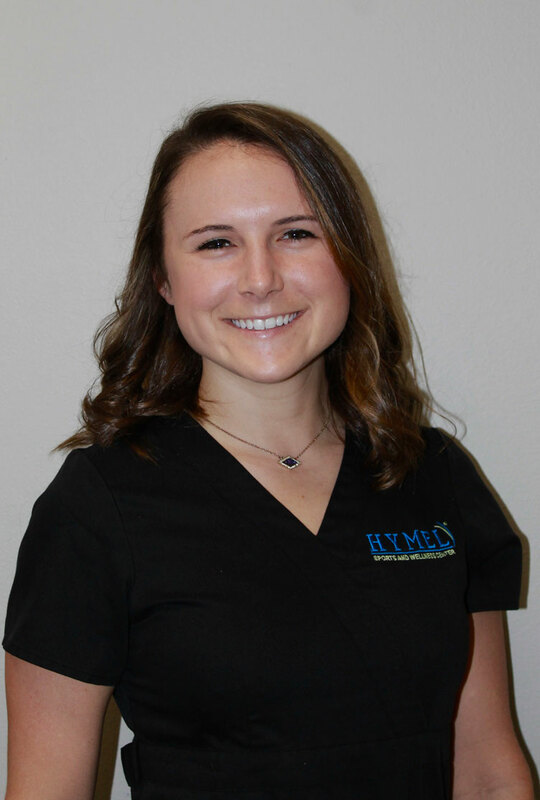 She graduated from the Athletic Training program at Louisiana State University in 2014 and is certified through the Board of Certification. While at LSU, she worked with the Football team, Women’s Tennis team, Volleyball, and the Beach Volleyball teams. Using her previous experience as a high school athletic trainer, certified personal trainer, and stretch therapist she now serves as our rehab coordinator. Olivia is passionate about health and wellness. She actively competes as a triathlete and recently completed her first full IronMan in Arizona. Cox® Technic is gentle, safe, research-documented spinal manipulation to relieve lower back pain, neck pain, arm pain, leg pain and a host of other spinal related conditions such as disc herniations, spinal stenosis, post-surgical continued pain, and pregnancy related back pain through protocols based on clinical trials and federally funded research. We utilize active and passive release techniques, as well as instrument-assisted soft tissue mobilization (Graston Technique, Functional Soft Tissue, FAKTR) to address soft tissue injury/dysfunction. Directed self care (foam rolling, flossing, mobility drills, etc) are often used to decrease pain and improve function. We utilize a number of different taping/bracing techniques (McConnell, Kinesio Tape, Rock Tape, etc.) to decrease pain and improve function. Integrative Dry Needling (IDN) is the third generation of dry needling practice. Its approach concentrates not only on trigger points, but also considers the systemic neurological relationship of pain and tissue dysfunction as well as sensory nerve modulation and physiology. Exercises are regularly prescribed in our treatment plans to restore normal function and balance to theneuromusculoskeletal system. The exercises given are based on your functional, orthopedic and neurological evaluation. We feel this is important in correcting the cause of your pain, not just treating the symptoms of the dysfunction. Passive modalities, such as electrical muscle stimulation and interferential current therapy, may be used early in therapy to assist in pain reduction and muscle adaptation. TPI is the world’s leading educational organization dedicated to the study of how the human body functions in relation to the golf swing. We evaluate a golfer’s physical readiness using TPI’s physical assessment screen and explain how the results of the assessment may correlate to the player’s swing characteristics. We also analyze how physical limitations in a player’s body can adversely affect the golf swing and potentially lead to injury. We frequently communicate with instructors and coaches/trainers to assist golfers in the rehabilitation of their injuries and optimizing performance. © Copyright 2018. Hymel Sports and Wellness Center.